Place every ingredient in this order into your Vitamix, place fitted lid & tamper on. 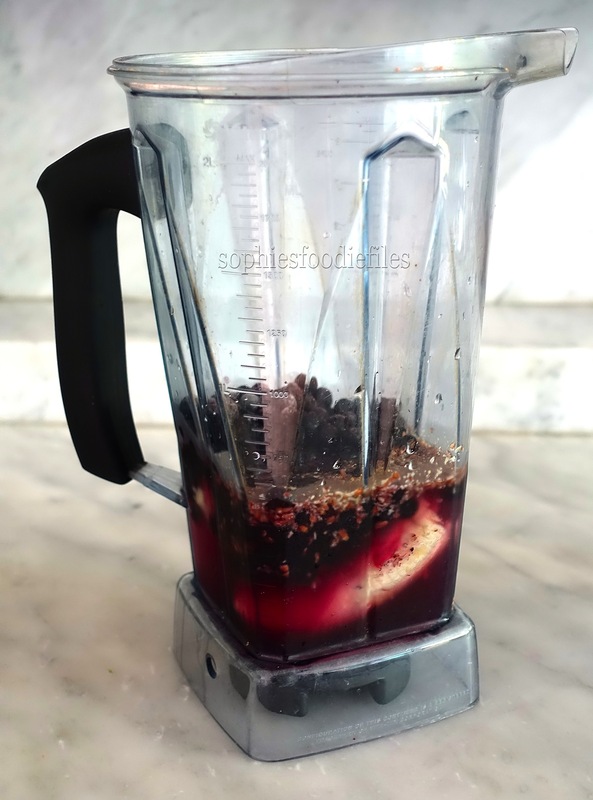 Blend on high-speed until it is fully mixed. This took me 15 seconds max. 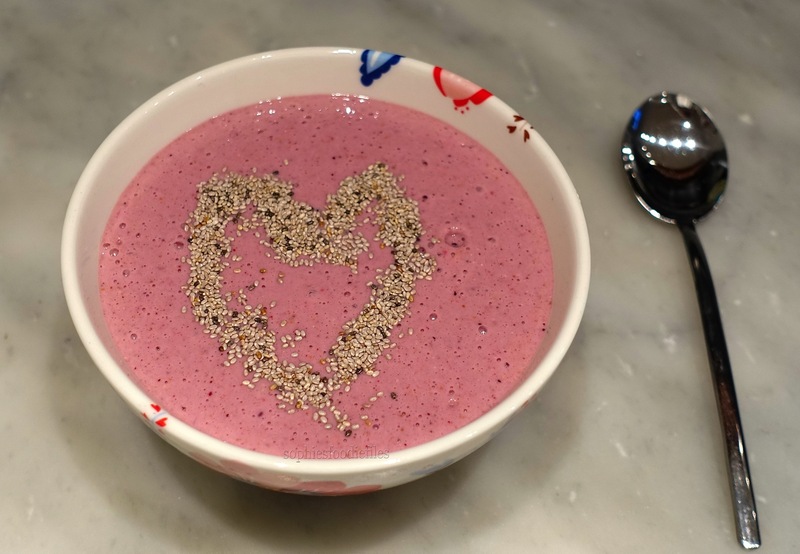 Our into 2 big smoothy bowls & try to make a love heart made out of chia seeds. Do this on top of the other smoothy bowl too! Sip & enjoy! 🙂 MMM! I know, what you all saying right now, why an iced latte when it is really getting colder, right? I know & that is because I can’t say goodbye to Summer already, just like my fun green smoothie from yesterday! Recipe: For about 800 ml smoothy goodness! Place all ingredients in this order into your beloved Vitamix & place fitted lid on. Blend onto high-speed until fully joined. This took the machine 10 seconds. 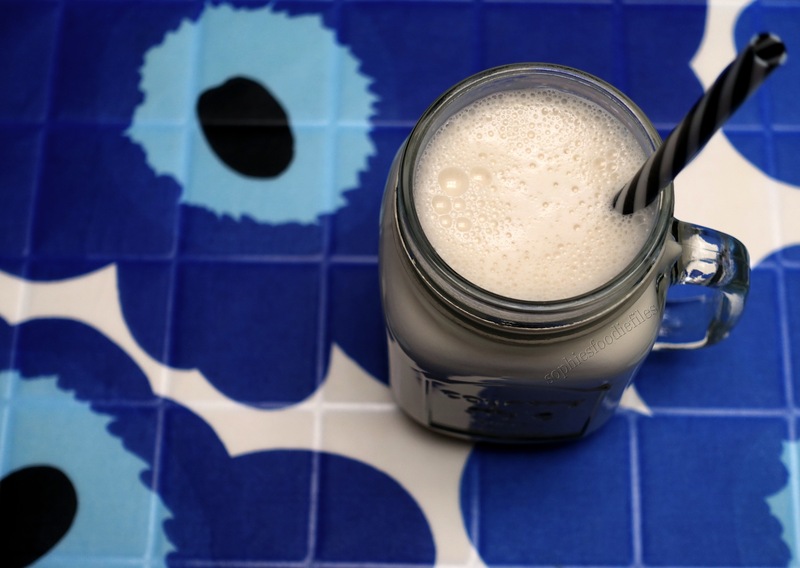 Pour into small smoothy glasses, place a paper straw in them & enjoy with loved one’s! MMM! ♥ Stay Tuned & subscribe by email! Join 1,850 email subscribers now!!! It is free!!!! Click the photo link here below to subscribe!!! Treat yourself to my Free E-Book: Healthy Vegan Christmas! 11 new unpublished recipes of mine & 9/11 are also gluten-free! Today, at lunchtime, I invented this refreshing smoothy! Can you guess the right 4 ingredients? This recipe was featured@Instructables! yes! You can read all about it here! Place all ingredients in this order into your Vitamix or blender & blend until completely smooth. It took my machine 10 seconds. 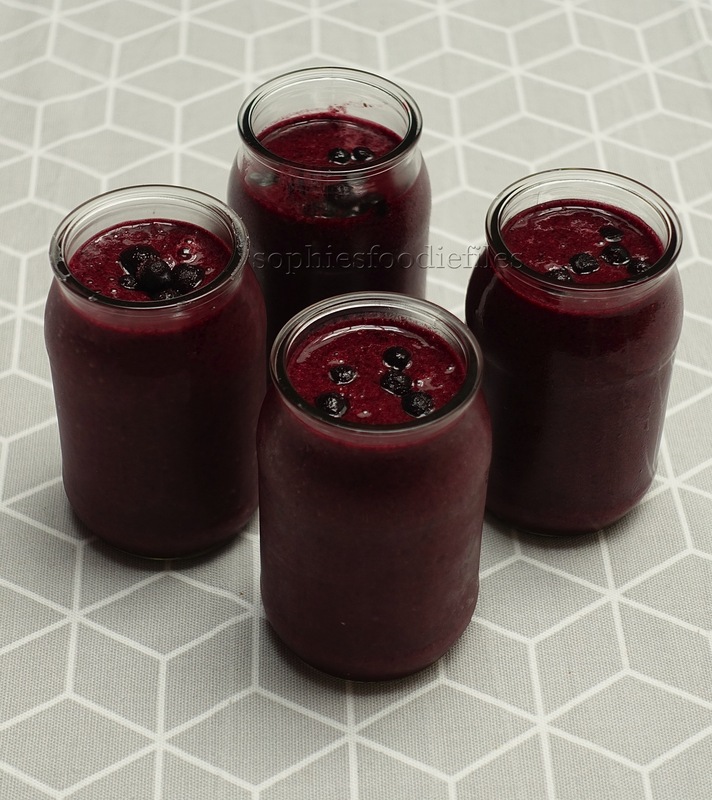 Pour into lovely cool smaller smoothy glasses & top with a few frozen blueberries! Sip & enjoy with loved one’s! They are creamy with the banana in here & you can taste the coconut water & the berries! 😉 It is so easy! Have you enjoyed this tasty post & would like to receive post emails through my cool newsletters? Join + 1,850 email followers through Subscribing By Email + Get Free E-Book: Healthy Vegan Christmas! Click onto the photo below to SUBSCRIBE!!! There is a interactive version for Mac, Ipad & Iphone & a version for PDF! Refeshing Breakfast Icy Smoothy & Happy Easter! 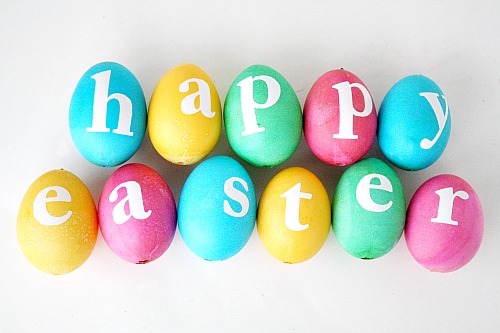 First, I wish all of my readers a wonderful Happy Easter! Enjoy egg hunting with friends & family!!! This morning, I invented & made this glorious Refreshing breakfast icy smoothy! It is very pink, easy to make & so delicious & good for you too! A good for you filling pink smoothy! 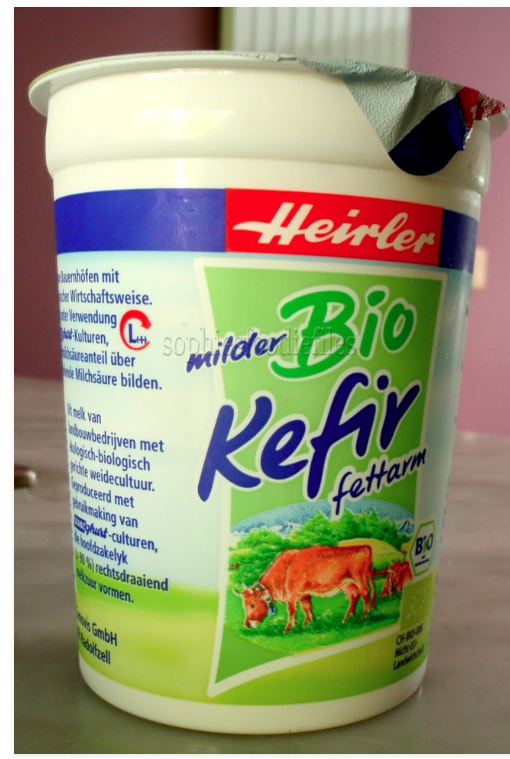 Now, let’s see what I put in it! Place all your ingredients in this order into your Vitamix or blender & put tamper & fitted lid on. Blend onto full power & high-speed until fully blended. This took me 30 seconds, using the tamper to push ingredients into the running blades. Taste. You must taste the strawberries, kefir & banana. It is superb. 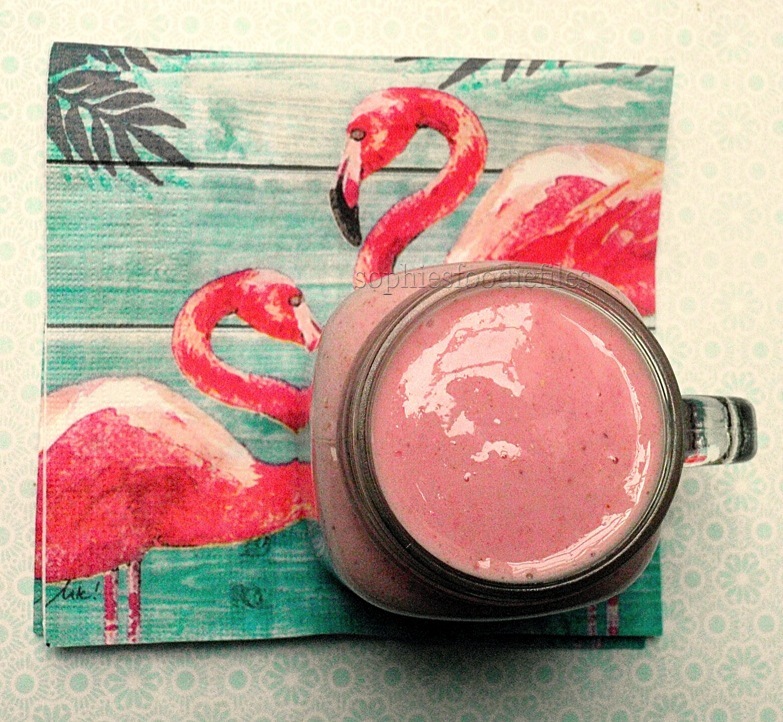 Pour into a lovely smoothy glass, sip & enjoy! 🙂 MMM! + Get my free E-Book: Healthy Vegan Christmas!!! Christmas Green Smoothy, number 2! 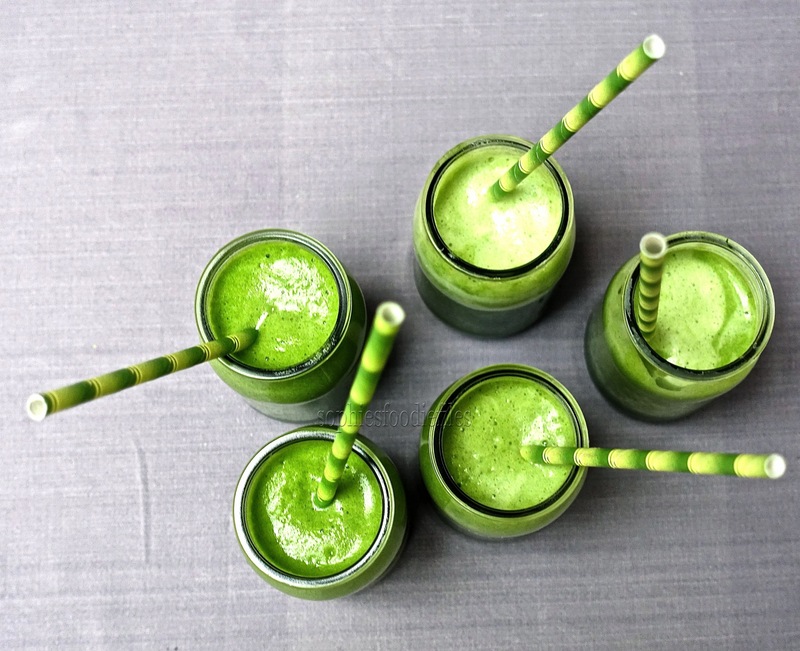 These lovely Christmas Green Smoothies came to life when I needed to use up a few ingredients. I had 4 leftover fresh palm cabbage stalks that I wanted to add to this lovely cranberry based smoothy. 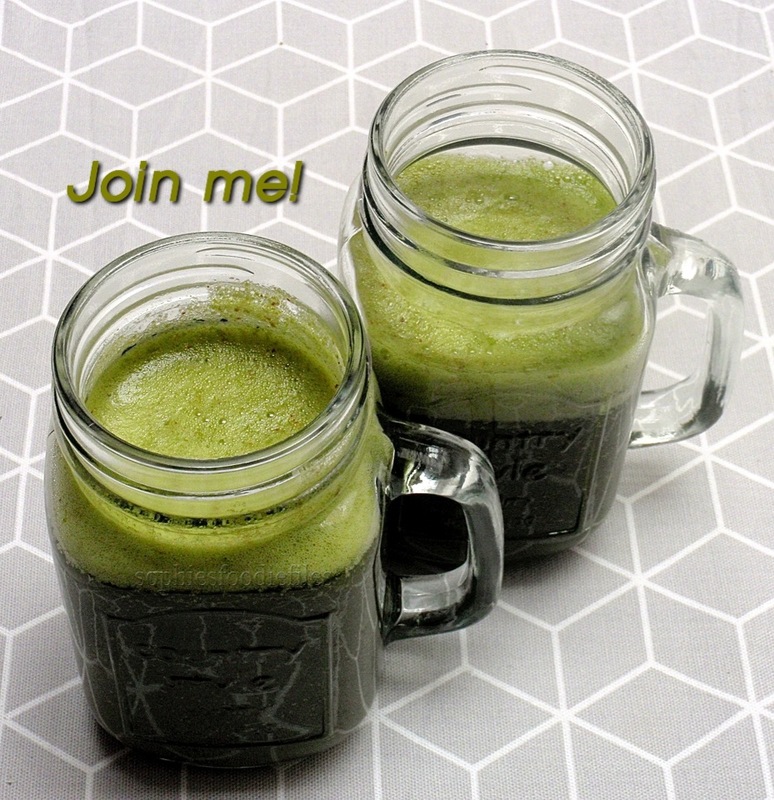 So, I created these lovely smoothies! 1/2 peeled banana if you like it sweeter! I added this! Place all ingredients in this order into your Vitamix & place fitted tamper & lid on. Blend on high-speed until it is fully mixed, using the tamper to push ingredients into the running blades. Taste. You can taste the cabbage, a hint of cranberry & a small kick from the ginger! Pour into 2 lovely large smoothy glasses & enjoy with a thick colorful straw!😉 Yum! ♥ Stay Tuned & subscribe by email! Join 1,800 email subscribers now!!! It is free!!!! Also get my free E-book Healthy Vegan Christmas now! Click onto the photo here below to subscribe!!! Raw kale Smoothy, number 2! 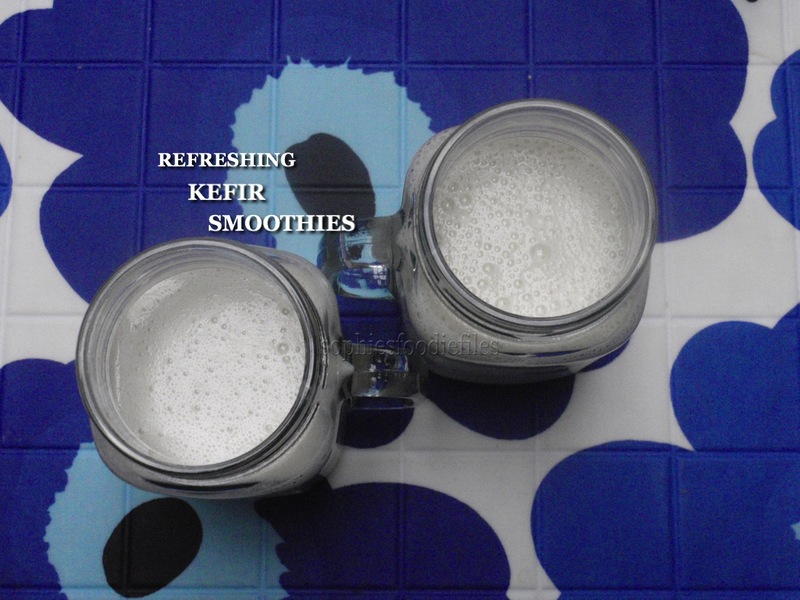 The last 2 mornings, I have made these delicious refreshing kefir smoothies! They are super tasty & ooh so good for you too! 🙂 Let’s check them out!